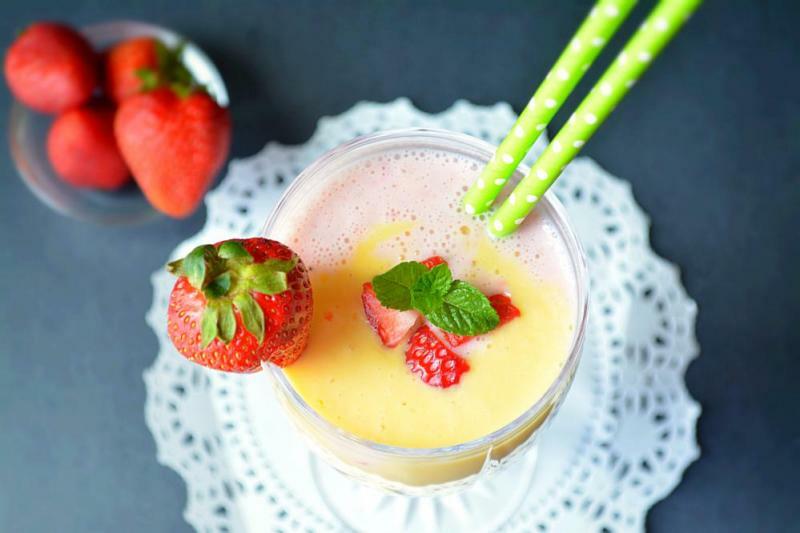 Home LIFESTYLE Food & Drink Try These Yummy & Delicious Smoothies!! 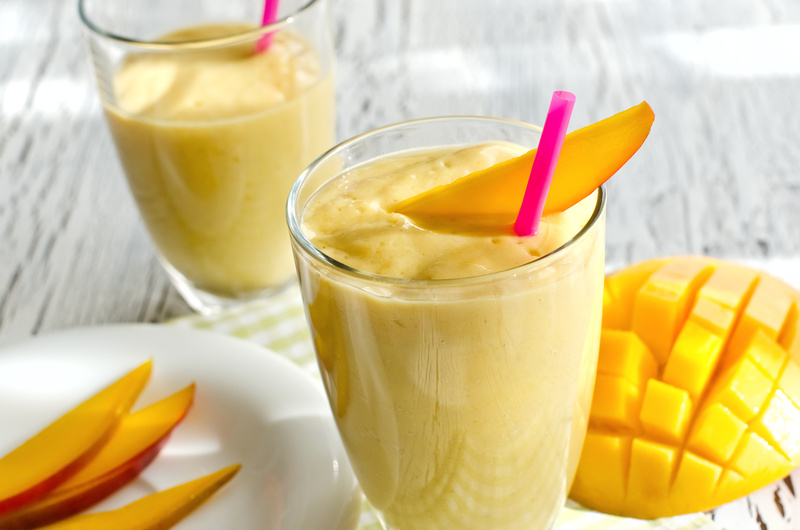 Try These Yummy & Delicious Smoothies!! 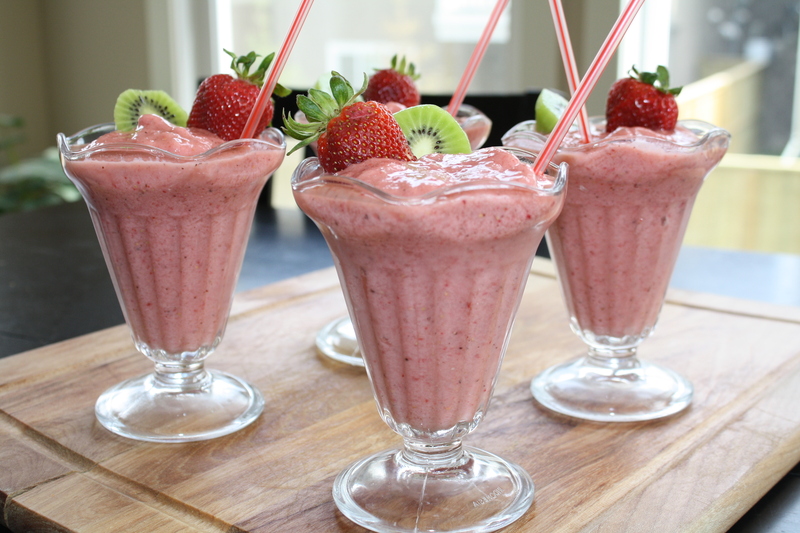 Smoothies is a very tasty drink which condensed large amounts of fruits and vegetables. 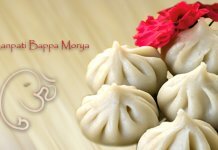 It is a complete mixture of delicious fruits, green vegetables, milk, yogurt and so on. This is the only thing which is easily available in a mall, fast-food restaurants, coffee-shop and etc. Smoothies are mostly liked by kids as well as everybody likes smoothies. 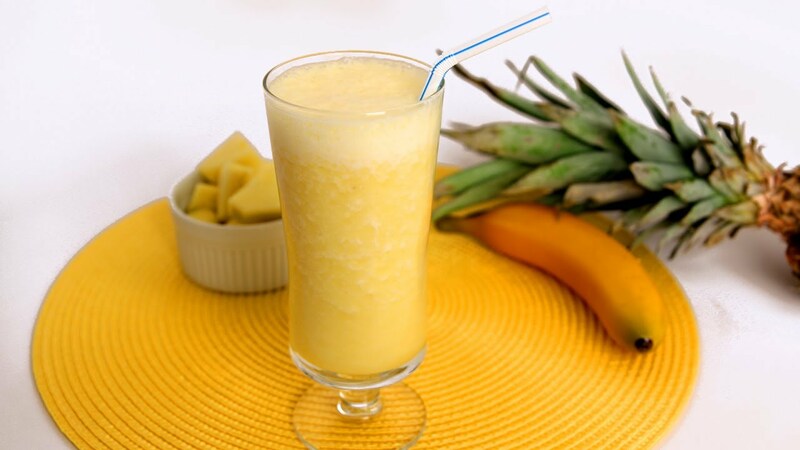 Combine the pineapple with juice, frozen yogurt, mango, and banana. With the blender running gradually drop in enough ice to bring the level up to 4 cups. Blend until the ice is pureed. Combine ingredients in blender and blend until smooth. 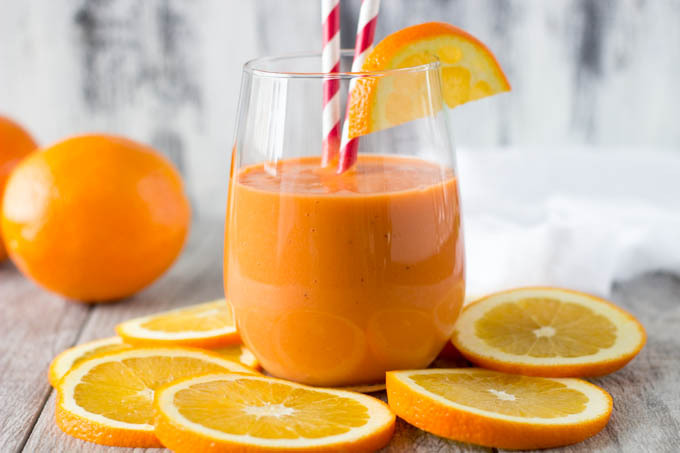 Combine the orange, half-and-half or yogurt, orange juice concentrate, vanilla, and ice cubes. Combine the juice, banana, kiwifruit, strawberries, and honey. Blend until smooth. Combine the yogurt and ice cubes. Blend, pulsing as needed until the ice is in large chunks. 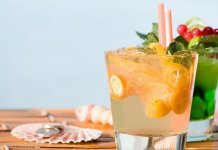 Add the pineapple and blend at “whip” speed until smooth. 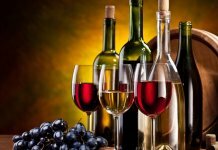 Next articleHow Can You Cure Hangover? Let’s See Some Tips! How Can You Cure Hangover? Let’s See Some Tips! 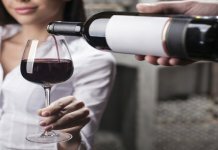 10 Signs To Check Is Your Dating Partner Is Alcoholic Or Not? Do You Want To Loose 10 Pounds In A Week?